Healthy ecological and human communities and a sustainable future world-wide are the greatest challenges facing humanity. We urgently need citizens who not only understand sustainability concepts and practices but are motivated to use them. A key leverage point for creating this kind of understanding and citizenship is the college classroom. Curriculum for the Bioregion aims to prepare undergraduates to live in a world where the complex issues of sustainability—environmental quality, community health and wellbeing, and social equity and justice—are paramount. Founded in 2005 by Jean MacGregor as an initiative of the Washington Center, Curriculum for the Bioregion recently moved to Western Washington University, where it is now directed by Dr. Grace Wang, professor of environmental studies at Huxley College. We see "curriculum for the bioregion" not as a single, add-on course. Rather, we envision a collection of teaching approaches that could be used in existing courses and that engage students with the issues facing the bioregion. We also envision a community of faculty and staff engaging students in bioregional learning with those people and organizations working on solutions. 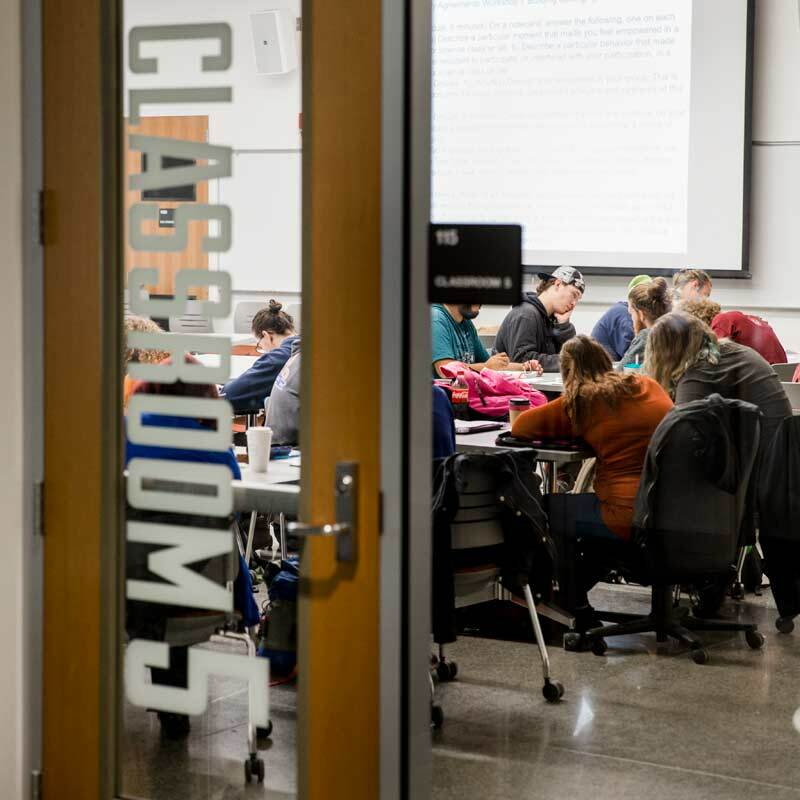 To reach large numbers of students, the Curriculum for the Bioregion initiative supports college and university faculty as they build sustainability concepts and place-based learning into a wide array of undergraduate courses. The project holds workshops and conferences and shares teaching and learning approaches in the online Curriculum for the Bioregion Curriculum Collection housed at the highly regarded Science Education Resource Center at Carleton College.